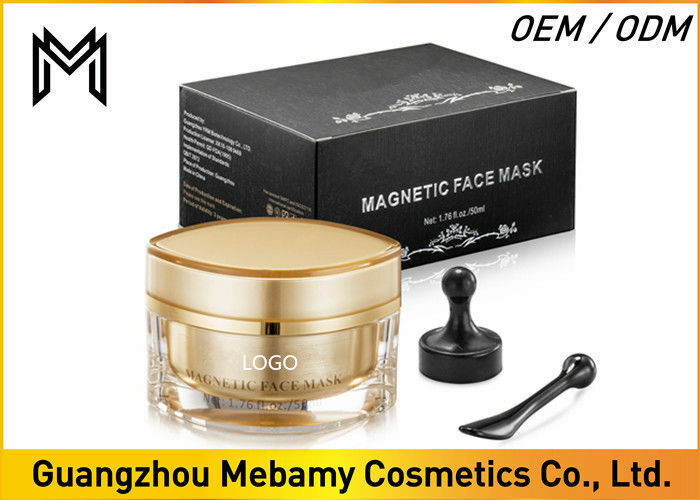 The magnetic mask will deeply moisturize, nourish, and soften the skin. 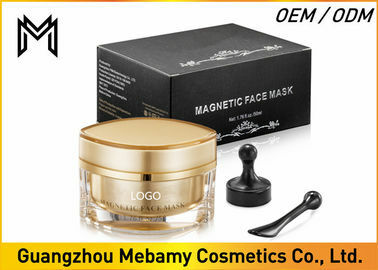 It will remove impurities and extract oil and sebum. Effectively improves skin texture after usage. 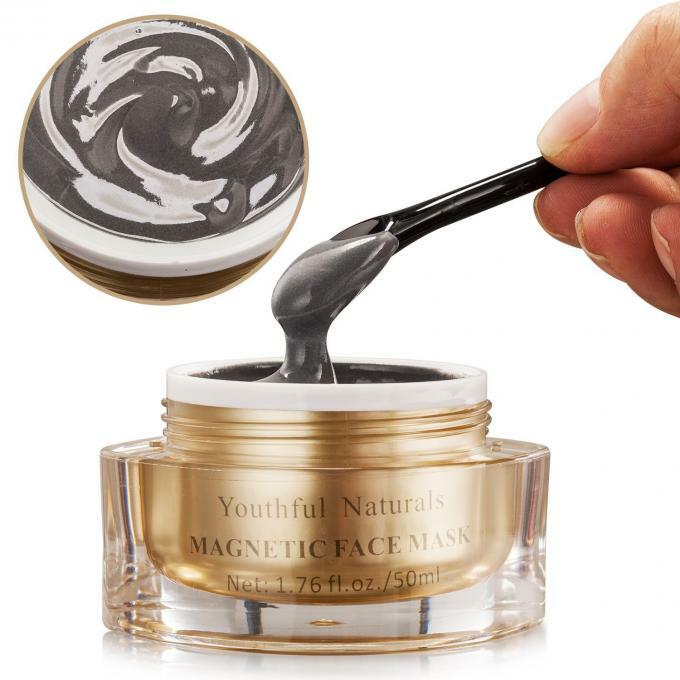 The magnetic properties of the iron based formula helps reduce signs of aging and stressed skin. 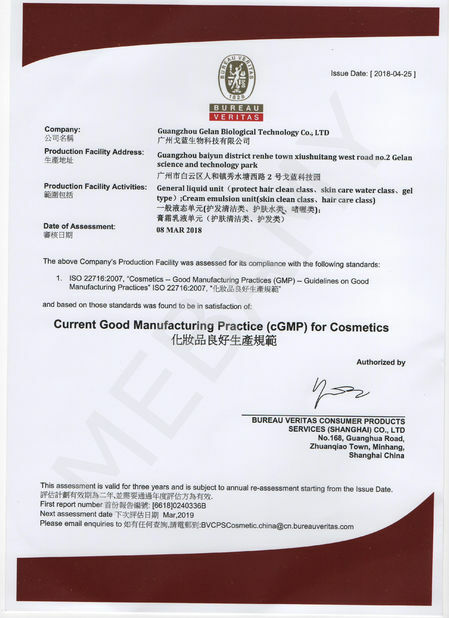 Elimination of waste, minerals supply nutrition and moisture, skin elasticity enhancement. Step 1. Clean the facial skin and apply toner. Using the included cosmetic spatula, spread a layer over a clean face avoiding the eye area. Step 2. Leave on skin for up to 5~10 minutes. Facial skin will have a warm feeling as the mineral essence penetrates into the skin. Step 3. 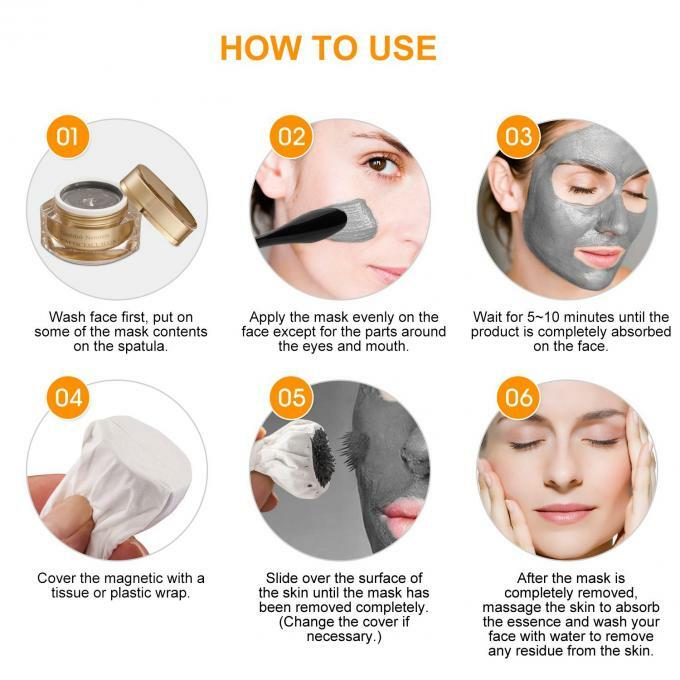 Cover the magnet with a tissue or plastic wrap and glide over the surface of the skin until the mask has been removed completely. Step 4. 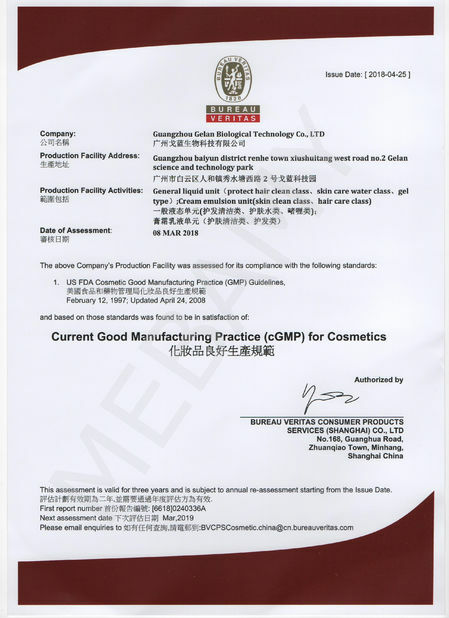 A layer of mineral essence will remain on the facial skin. Massage the skin with your fingertips for 3~5 minutes to absorb the mineral essence. Step 5. Wash your face with water to remove any residue from the skin. Step 6. Recommend usage is 2-3 times per week before bed. Sample 1) Free sample is available, but we need charge freight.